Home » Bollywood News » Sidharth Malhotra and Neeraj Pandey book the Republic Day 2018 weekend! Sidharth Malhotra and Neeraj Pandey book the Republic Day 2018 weekend! 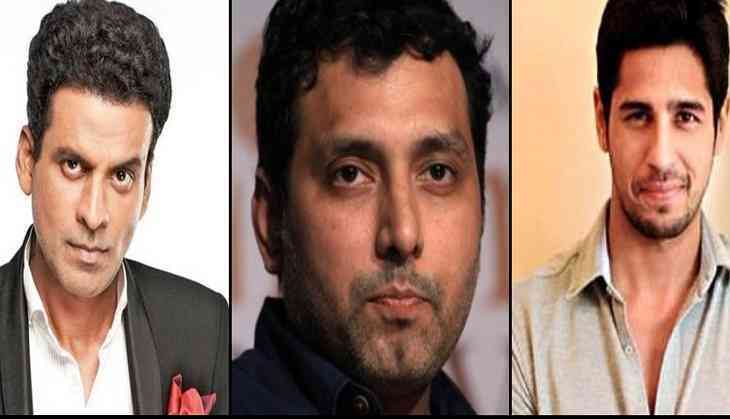 Neeraj Pandey has finally locked the script of his next directorial and the director has signed Sidharth Malhotra and Manoj Bajpayee for a film inspired by true events on the lines of Akshay Kumar's Special 26. It will be an ensemble film and Pandey is currently looking to cast well known artists for other characters of the film. The yet-untitled film is expected to go on floors in May 2017. Pandey, who has the fascination to explore virgin locations, will be shooting the film at Delhi, Kashmir and London. The film will be shot in one go as the makers are looking for a Republic Day 2018 release. Interestingly, Akshay Kumar too is eyeing the same period for his upcoming film, Padman. Pandey is known for films like A Wednesday, Special 26, Baby and MS Dhoni: The Untold Story.